Junk Removal Services on anything Medal. Just $10.00 a one time Fee. Have JUNK sitting in your Home or Garage we can now take it away Call for pricing. 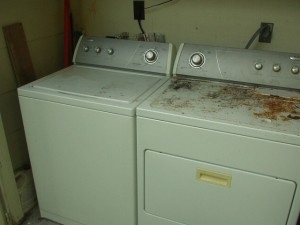 Just give us a call at 484-645-4707 and we will schedule an appointment to pick it up. We provides a variety of junk removal service options. When our truck teams arrive we bag, remove, load, clean-up and haul away all unwanted items. We remove old furniture, trash removal, estate cleanouts, basement cleanouts, tenant cleanouts, storage unit cleanouts, kitchen renovation debris, garage cleanouts, house cleanouts and yard clean ups. We remove bulk junk, get rid of junk stored anywhere in the house, commercial building or on the property. When you want to throw away your junk call 484-645-4707. We will safely take it away. From estate cleanouts, basement cleanouts, tenant cleanouts, storage unit cleanouts, kitchen renovation, garage cleanouts, house cleanouts and yard clean ups. 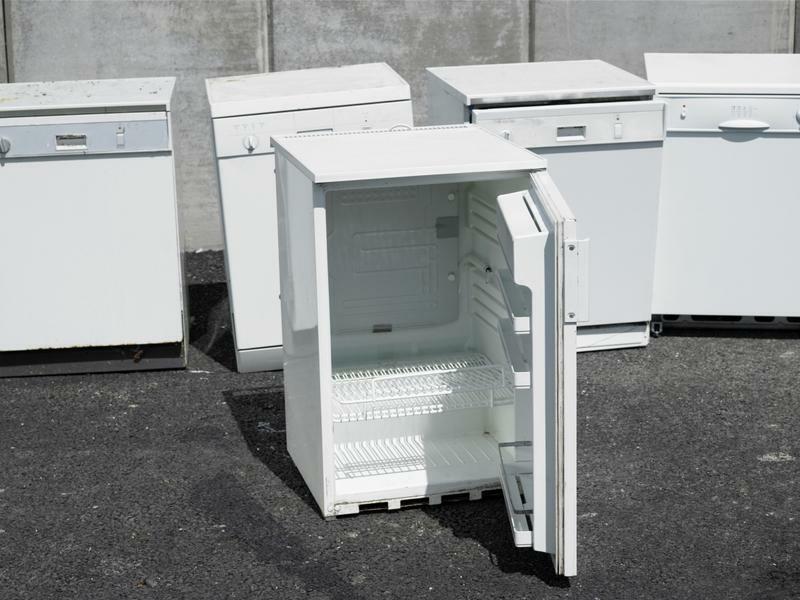 We remove bulk junk, get rid of junk stored anywhere in the house, commercial building or on the property. When you want to throw away your junk call 484-645-4707. Please see what well take below.your junk call 484-645-4707. 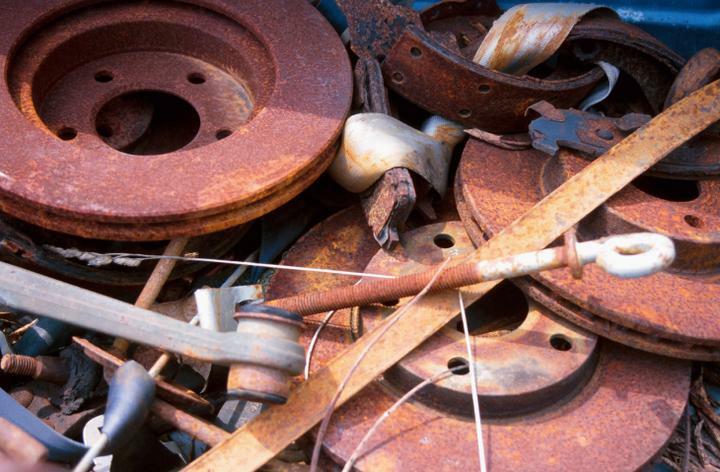 We offer scrap metal removal from your home or business. The Bagster bag is the most convenient solution to help you finish your home improvement projects. 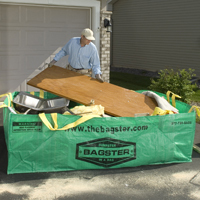 The Bagster bag is strong enough to hold up to 3,300 pounds of debris and sized right for do-it-yourself and remodeling projects.